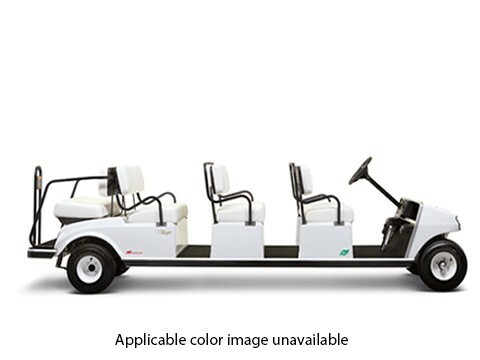 With limo-like luxury and seating for eight, the Villager 8 is perfect for sophisticated, high-volume transport. 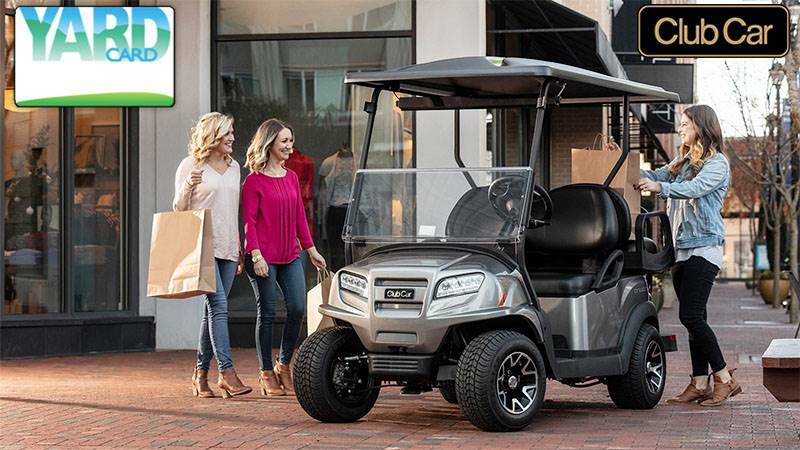 It glides right through narrow areas not accessible to conventional vehicles, so you can whisk guests around resorts, malls and other sites in comfort and style. But don’t let its good looks fool you. 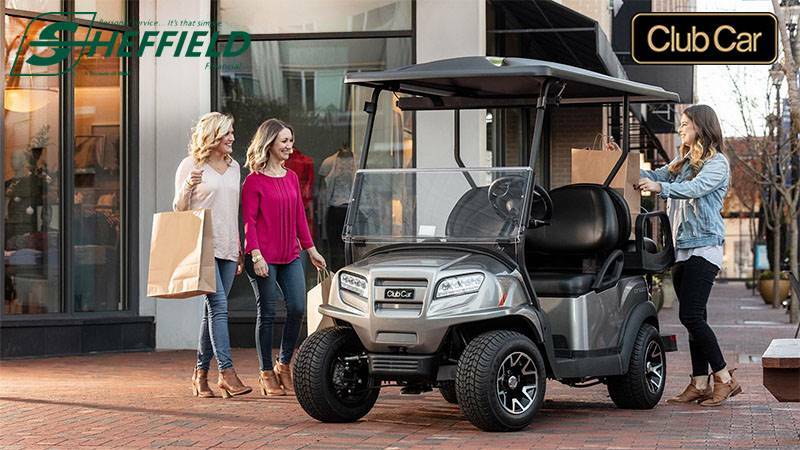 This “people pleaser” is built on a reliable rustproof aluminum frame and engineered to deliver years of dependable service.